Hillary Clinton – Recently, presidential candidate, Hillary Clinton made comments with regard to the medical industry. Essentially, in her view, consumers with chronic illnesses are grossly over paying for their medications. She has vowed that if she makes it into office, she will change this. Since GILD focuses on chronic illnesses, this could take a toll on the company’s revenue. Nonetheless, with the email scandal, it doesn’t seem as though Clinton will be making it into office. US Market Declines – Gilead Sciences hasn’t been the only stock on the United States market that has been going through rough times lately. In fact, we’ve seen widespread market declines that just about every stock on the market has felt. While geopolitical conditions, economic conditions, and high valuations are taking their toll on the market at the moment, it’s important to remember that the market has its ups and downs. Therefore, we can’t expect for this market wide decline to be a long term problem. Incredible Products – First and foremost, GILD is known for medical innovation. They have created the treatment for HCV that most patients and doctors alike view as the best treatment on the market. Not to mention, they are playing a key role in the HIV market as well as the HBV market. All in all, this is a company that knows what illnesses to target and has proven their ability to make major strides in the world of medical innovation. Great Marketing Strategy – We’ve seen through several other companies that a great product is nothing without a great marketing strategy. However, Gilead Sciences has them both. After all, they are the leader in HCV treatments for a reason! Ridiculously Undervalued – Finally, valuations play a major role in stock picks. 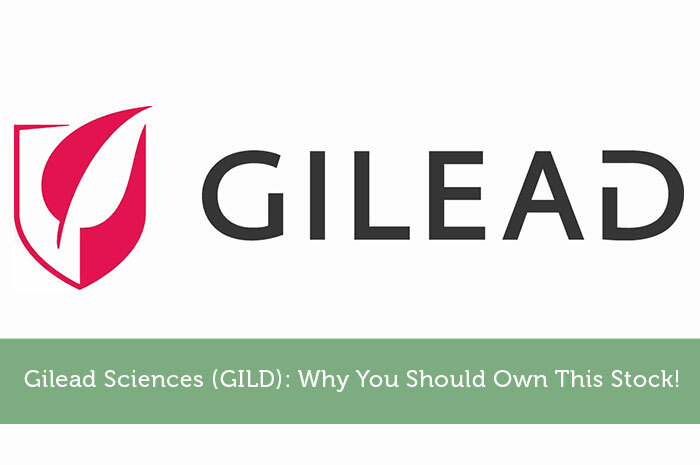 When we look at Gilead Sciences, it’s clear to see that the stock is tremendously undervalued. In fact, GILD is currently trading at well below 10 times forward looking earnings. That’s a clear indication of opportunity. While the market is still a turbulent place, that’s not likely to last for long. All in all, I’m expecting to see incredible growth out of Gilead Sciences moving forward! Thank you for recommending Gilead Sciences. I think I need to invest in this market as I too see a potential in this in the future.